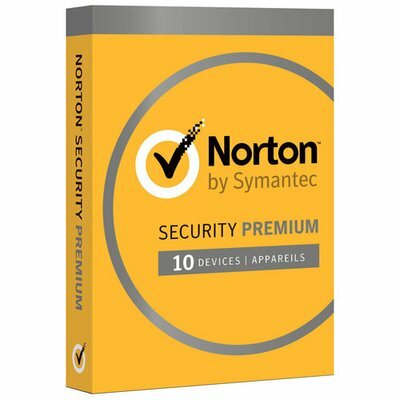 NORTON SECURITY PREMIUM 10 DEVICES 25GB 1 YEAR SUBSCRIPTION. Norton Security Deluxe – Our best protection, plus PC backup and family safety features, for you and the people you care about. Defends against viruses, spyware, malware and other online threats. Delivers fast and comprehensive protection. Warns you about risky Android apps before you download them. Secures multiple PCs, Macs, tablets and smartphones with a single subscription. Helps you manage protection for all your devices with an easy-to-use web portal. Provides tools to help your kids safely explore the Internet. Includes 25 GB of secure PC cloud backup, providing additional protection against ransomware. Provides tools to help your kids safley explore the internet, with parental control. Includes 25GB of secure PC cloud back up. Providing additional protection against ransomware. Secures multiple PC's,Macs,tablets & smartphones.